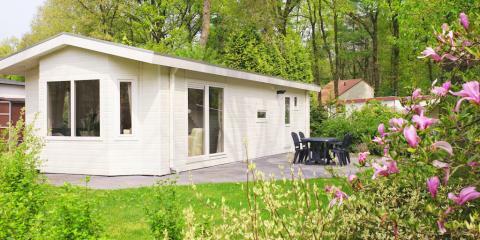 Park Berkenrhode in Wekerom - the best offers! 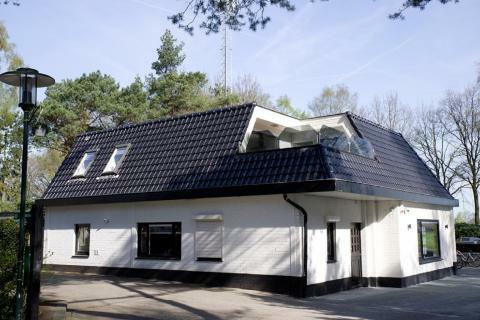 Park Berkenrhode is located in the heart of the Veluwe on the border of the National Park de Hoge Veluwe. 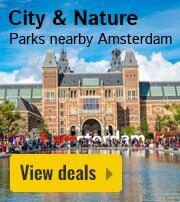 Here, you can hike, cycle and experience the rich culture of the Netherlands. 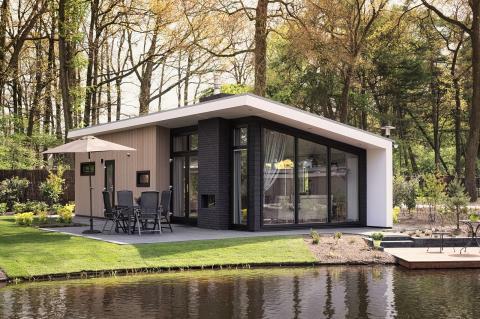 This price applies to 4-person cottage Park Lodge, with the arrival as 11 June 2019, 3 Nights. 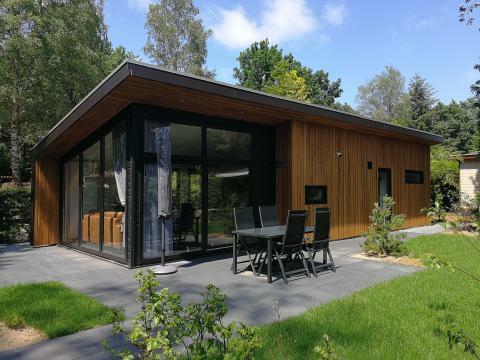 This price applies to 4-person cottage Park Lodge de Luxe, with the arrival as 6 May 2019, 2 Nights. This price applies to 4-person cottage Wood Lodge, with the arrival as 6 May 2019, 2 Nights. This price applies to 4-person cottage Boslodge, with the arrival as 6 May 2019, 2 Nights. This price applies to 6-person cottage Bos Lodge Eco, with the arrival as 3 June 2019, 2 Nights. This price applies to 6-person cottage Boslodge, with the arrival as 11 June 2019, 3 Nights. This price applies to 4-person cottage Bos Lodge Eco, with the arrival as 6 May 2019, 2 Nights. This price applies to 6-person cottage Bos, with the arrival as 6 May 2019, 2 Nights. This price applies to 6-person cottage Bos Wellness, with the arrival as 6 May 2019, 2 Nights. 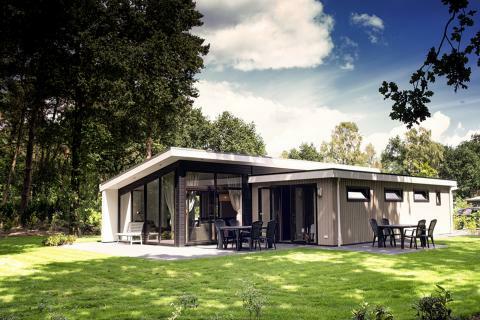 This price applies to 8-person holiday house Bos Lodge XL, with the arrival as 6 May 2019, 2 Nights. 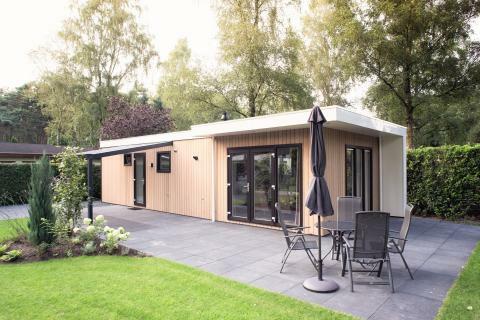 This price applies to 4-person mobile home/caravan C, with the arrival as 26 April 2019, 2 Nights. 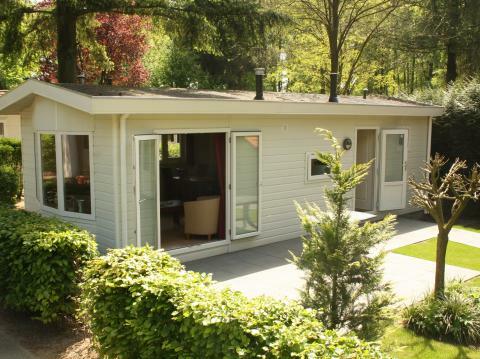 This price applies to 4-person mobile home/caravan B, with the arrival as 6 May 2019, 2 Nights. 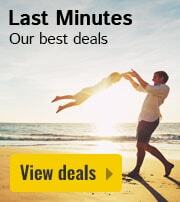 This price applies to 4-person mobile home/caravan A, with the arrival as 6 May 2019, 2 Nights. 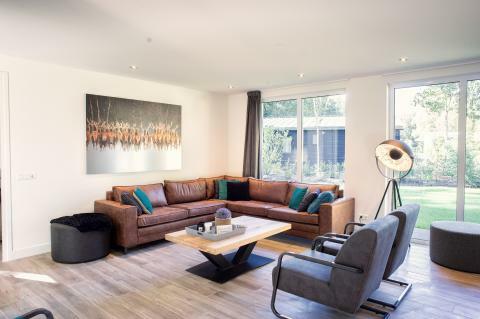 This price applies to 8-person apartment Familie, with the arrival as 3 June 2019, 2 Nights. 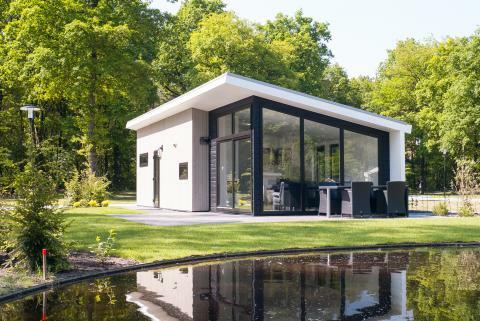 This price applies to 20-person group accommodation Het Boshuys, with the arrival as 6 May 2019, 4 Nights. 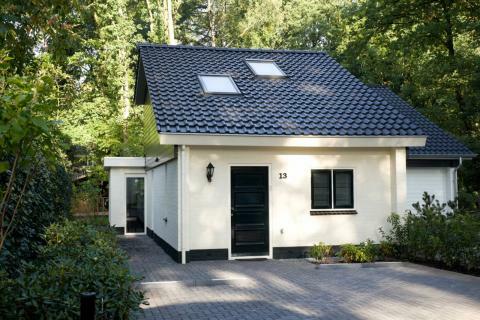 Park Berkenrhode is located in the heart of the Veluwe on the border of a nature reserve. 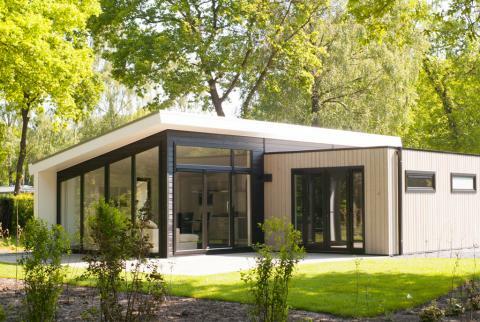 Here, you can hike, cycle and experience the rich countryside in the heart of Holland. Besides nature, there are various cultural highlights in the area. Park Berkenrhode has many facilities. Enjoy a swim in the heated outdoor pool, or take part of the various activities and workshops that are organised throughout the summer holidays. There is regular live music and you can join the barbecue and make new friends. Children will have a fantastic time in the children’s pool and at the playground. 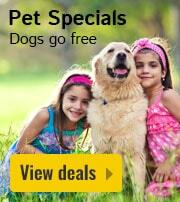 They can play in the forest, jump on trampolines and play football. The entertainment team organise excellent activities for a range of ages, including treasure hunts and water volleyball. Besides the park itself, there are plenty of great day trip opportunities in the area. 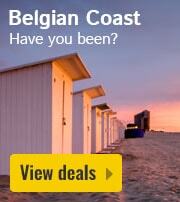 Visit Queen Juliana amusement park, Apenheul primate park or the Dolfinarium! In the Grand Café on Park Berk Rhode you can enjoy dishes made from traditional products. In summer it is good to stay here on the terrace. The cafeteria serves snacks. 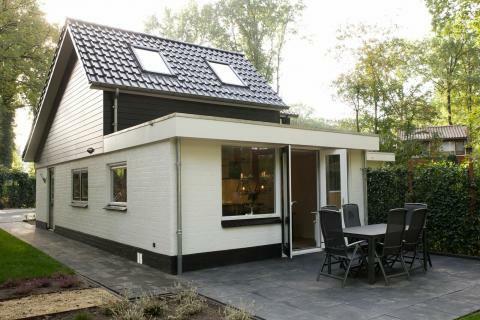 For dinner you can also visit Arnhem and Apeldoorn. 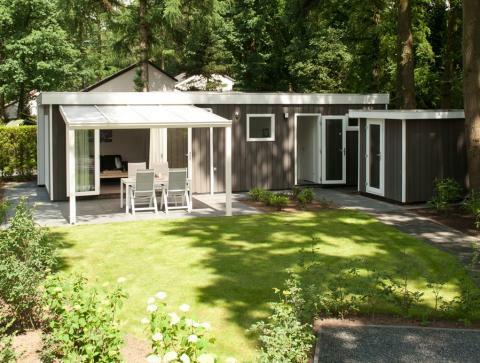 Park Berkenrhode is located in the heart of the Veluwe, bordering the breathtaking National Park De Hoge Veluwe. This park is famous for its ancient forests, free bicycles and amazing Kröller-Müller Museum. This museum has the second largest private Van Gogh collection in the world. If you’d like to enjoy a city trip during your visit, Apeldoorn and Arnhem are high recommended. There is a spa and wellness centre in the nearby Bussloo. You can state a preference for the location of your accommodation. The park will take your request into consideration. Each accommodation offers one parking space. To get a pass for the parking parrier € 5,- during the check-in are required. 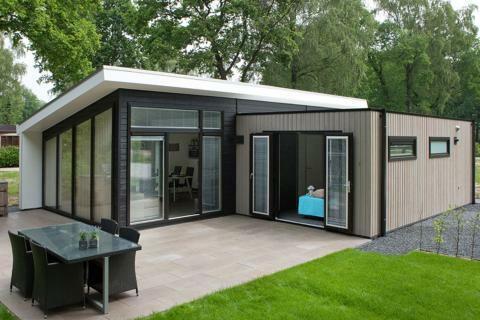 The layout and design of these houses can vary. 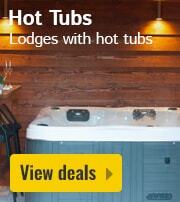 For the accommodation type Boshuys, the hot tub can be booked separately for €100 usage and €100 deposit. The 8-person apartment Familie is upstairs. You need to take the stairs to get there. 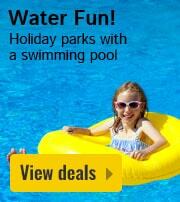 This holiday park does not accept bookings from seasonal workers / companies. 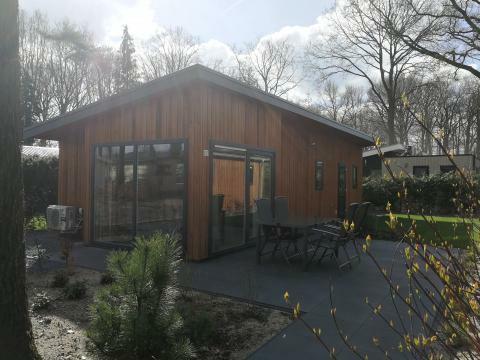 For the accommodation type 6-person cottage Bos Wellness the wellness facilities (hot tub and sauna) can be booked separately for €75,- usage and €100,- deposit.